Operation Yellow Elephant: Keep Those Tips Coming! We have to depend on the kindness of strangers, especially on things like television, YouTube and high-tech video games to let us know if our topic is raised in broader civil society and, maybe, the mainstream media (MSM). 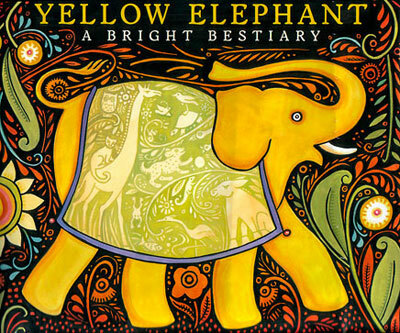 Please send us an e-mail at operationyellowelephant - at - gmail [dot] com. Hat tip to Julie Paschkis. Thank you!